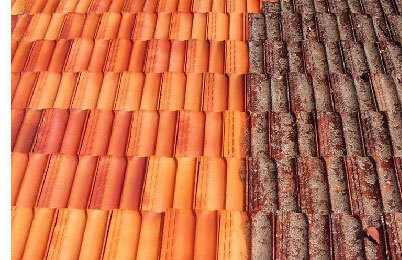 Our team of roofing specialists is renowned for providing quality workmanship, reliable services and the highest levels of customer care. 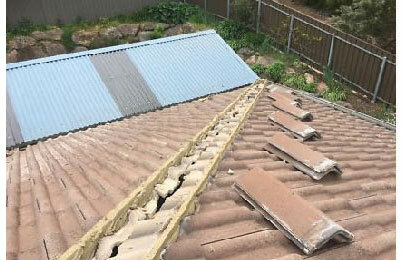 Ivy Contractors, the roofing specialists, have set the standard in roof repairs across the entire Sydney area. Our team’s dedication, attention to detail and experience guarantees the right result for Commercial and Strata & Property Managers, focusing most importantly on their owners and occupants. 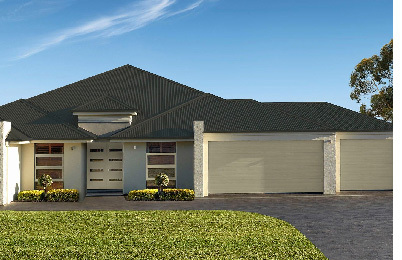 Your roof not only forms an integral part to the structure of your home but it is also designed to protect your most valued assets that are housed beneath. Our tradesmen are the best in the business. 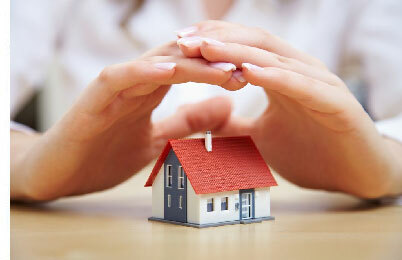 We have the affordable roof restoration solution for you! 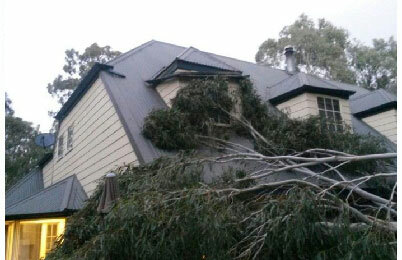 Gutters and downpipes keep your insulation, writing and ceilings safe. Avoid damage spreading to the inside of your premises. Our installers are fully certified and experts in their field. 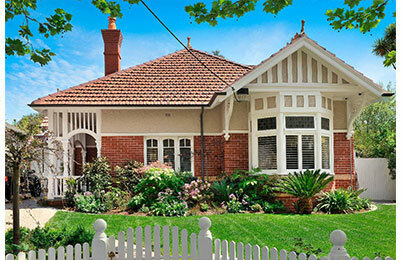 We understand your needs as a commercial site or strata manager. So you’ve made a claim…what happens next? Learn more about each of our services and how we can help you. Climb the virtual ladder and step with us onto today’s roofs as seen on our Instagram. 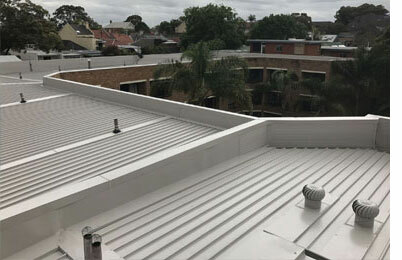 Ivy Contractors are your expert roofers in Sydney offering the latest in high quality, reliable and stylish roofing products tailored to your home, business, strata community or investment property. 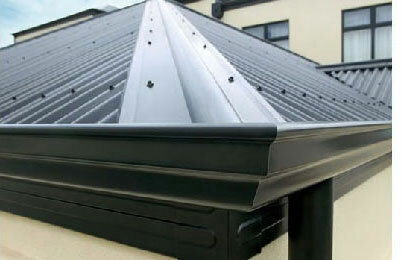 We deliver the highest quality materials, workmanship and value for money. We will work to accommodate all of your needs, so bespoke and tailor made services are not a problem. We offer a series of package deals designed to suit any financial situation. "Very patient and competent company very impressed good tradesmen. 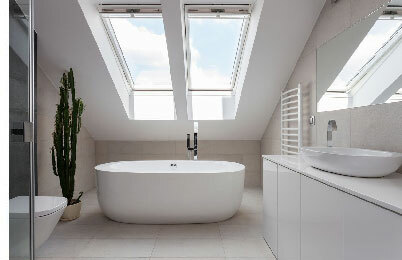 Five Stars"
As the first line of defence between the elements and the biggest investment of your life, don’t wait until your roof is leaking before giving it the thought and attention it needs. 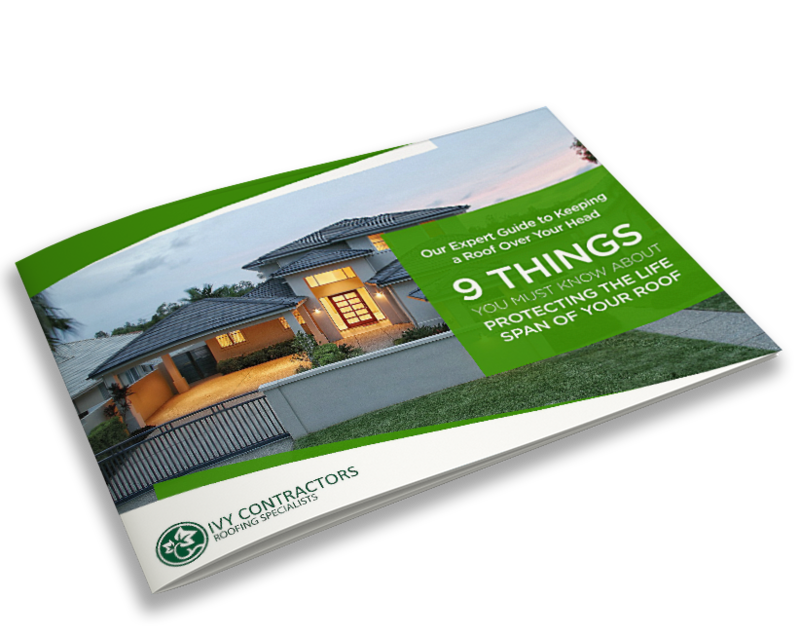 Enter your details below to download our expert guide to taking care of and keeping a roof over your head.